Special Armed Services YMCA Day Camp Rate! 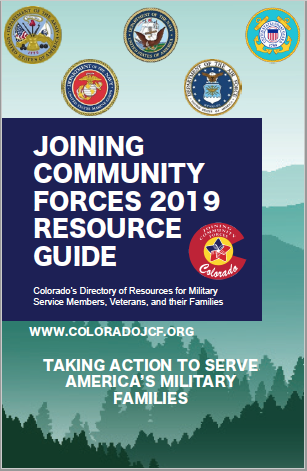 The YMCA is offering Active Duty, Reserve and National Guard Service Members a special rate for their children to attend a week long Day Camp session at any participating YMCA of the Pikes Peak Region centers. Register soon, limited spots available!